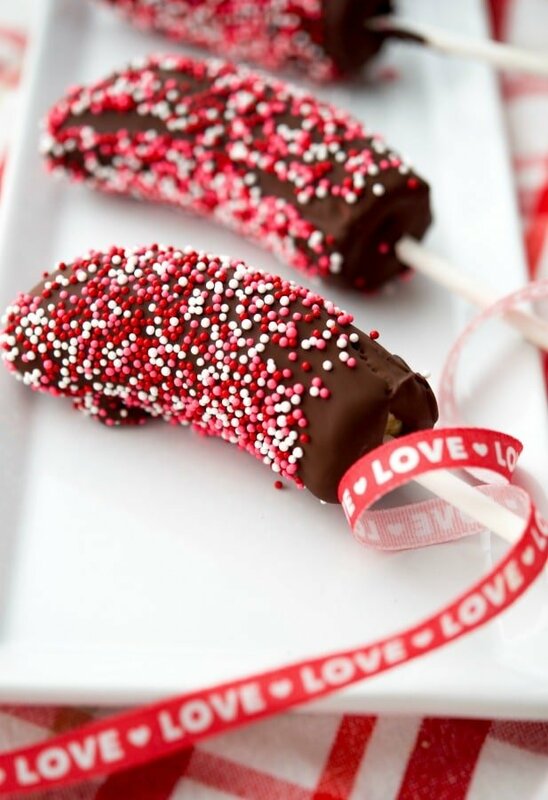 Show someone how much you care by making them these dark chocolate covered frozen Valentine’s Banana Pops. They’re going to love you for it! Valentine’s Day is coming soon and though I don’t usually fall victim to the pomp and circumstance of this holiday, I do love a good frozen banana pop every now and then so I decided to combine the two to share this simple recipe for Valentine’s Banana Pops. I’ve mentioned it numerous times before that I don’t make a lot of complicated desserts because I would rather put my efforts into cooking than baking. That’s why recipes like this one I LOVE because it is so easy that even a child can help you out. In fact, that makes this recipe even more special. 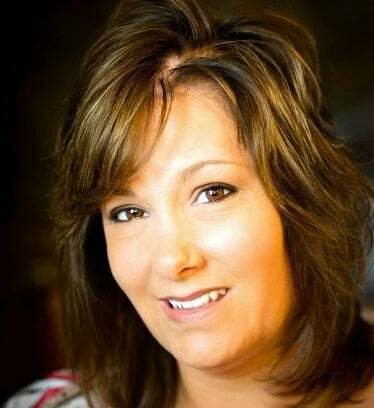 When I started this blog back in 2011 (wow, almost 8 years ago! 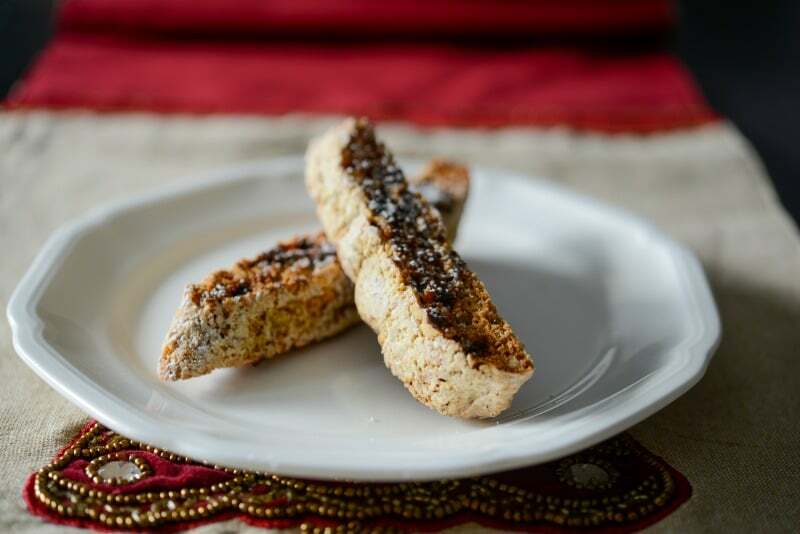 ), it was a place for me to experiment in my kitchen with new recipes and get my then 9 year old to eat anything other than frozen chicken D. Now that 9 year old is driving a car and only has one more year left of high school before leaving the nest. ? 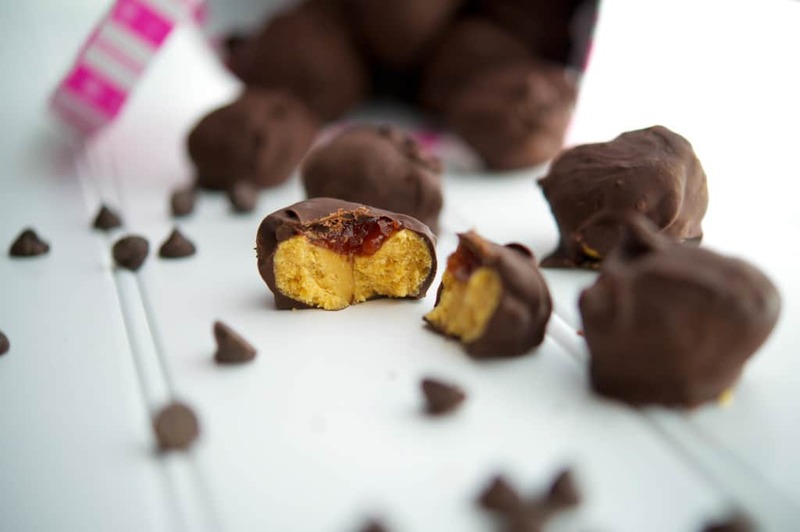 This blog was also a place for me to keep all of my crazy recipe concoctions written down (you know because I’m getting old and can’t remember what I did 5 minutes ago, let alone how I made a new recipe!) so that one day my girls, family and friends can come to one place to find something to make for their own families. My how times have changed since then, but one thing remains constant: my girls STILL love helping me out in the kitchen. In fact, this year our oldest daughter made all of our Christmas cookies to help me out and while she didn’t take an active part in the cooking process while she was in high school, she somehow learned to cook (well in fact!) by osmosis (and watching me on the sidelines I guess). She made some great meals for herself while living in off campus college housing and even gave some of her own helpful tips in this post on Budget Friendly College Meals. Our youngest is currently in a culinary class in high school and feels very confident in her kitchen abilities. So much so that some of the other kids rely on her to teach them the proper techniques when the teacher isn’t readily available; so I guess my plan ultimately worked. 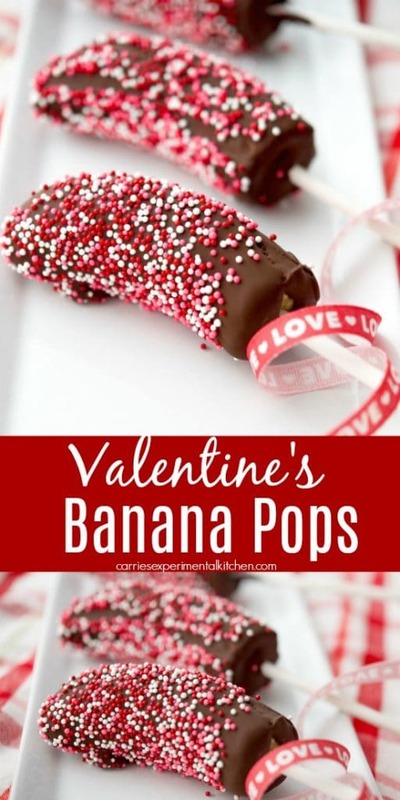 That brings me back to these Valentine’s Banana Pops and you’re going to have a blast making these with your kids and create your own special memories. 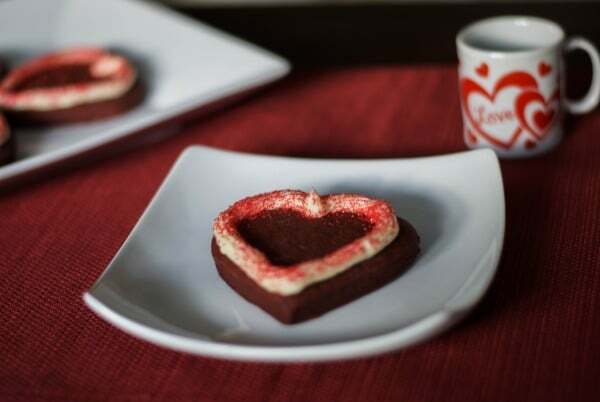 You’ll need bananas, lollipop sticks, dark chocolate chips and Valentine’s colored sprinkles. My family LOVES dark chocolate so I used Ghirardelli 60% Cocoa Dark Chocolate Chips, but you can use any type of chocolate your family prefers. I like these because if I’m in the mood for something sweet, a few of these chips really satisfy my craving. Start by lining a small pan with parchment paper; then cut the bananas in half so you get two equal pieces per banana. Place a lollipop stick in the bottom of each banana (the flat part), put on the pan; then freeze for at least 6 hours or overnight so the bananas freeze. 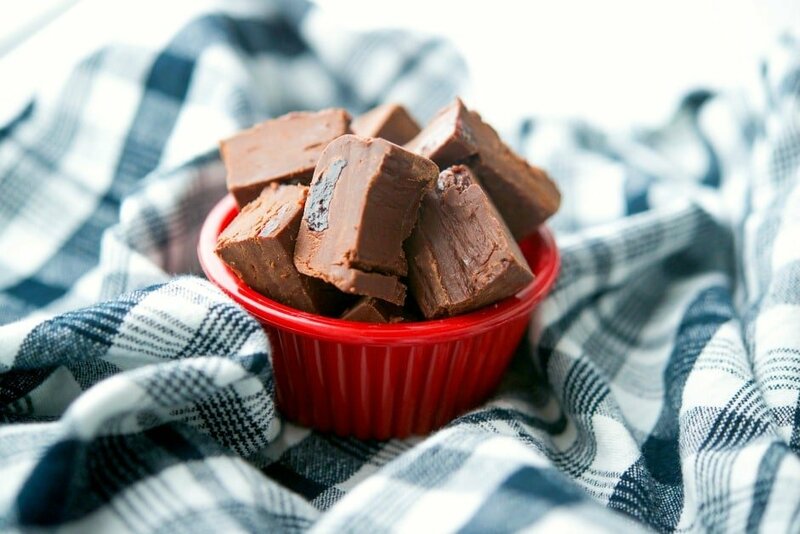 Melt the chocolate in a microwave safe dish or over a double boiler until smooth; then dip a banana pop into the chocolate, cover with your sprinkles and place back on the pan. Repeat for all banana pops. Place the pan back in the freezer for another 30-60 minutes to refreeze the banana pops; then serve cold. You can store these in an airtight container for up to 1 week. 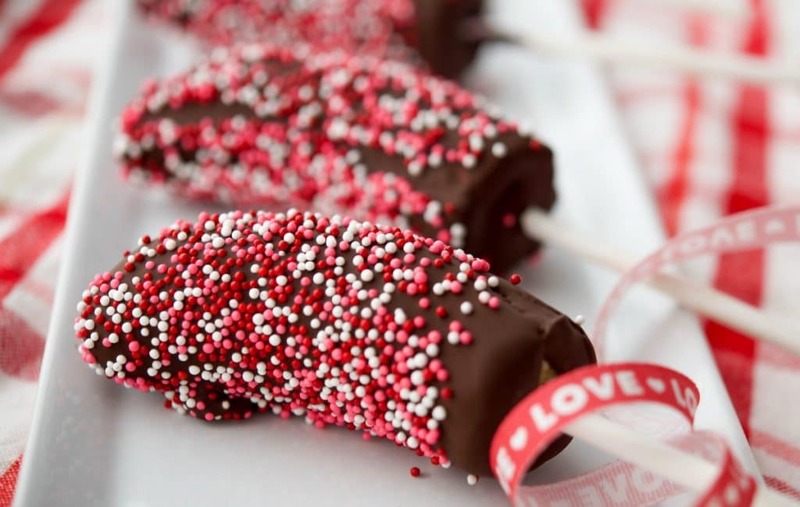 I have to say that even though I don’t usually make treats for Valentine’s Day, my family certainly loved these Valentine’s Banana Pops and were pleasantly surprised. ~Enjoy! 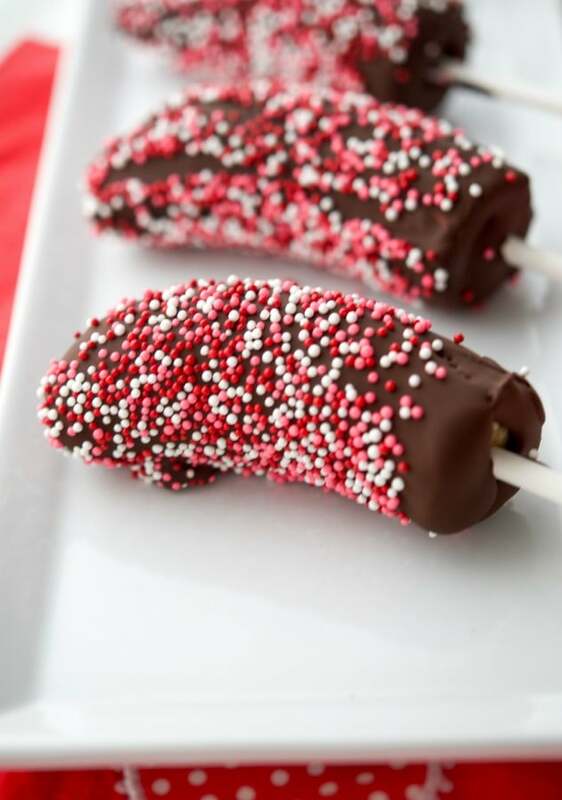 Show someone how much you care by making them these dark chocolate covered frozen Valentine's Banana Pops. They're going to love you for it! Start by lining a pan with parchment paper; then cut the bananas in half so you get two equal pieces per banana. Place a lollipop stick in the bottom of each banana, put on the pan; then freeze for at least 6 hours or overnight so the bananas freeze. Place the pan back in the freezer for another 30-60 minutes to refreeze the banana pops; then serve cold. You can store these in an airtight container for up to 1 week. 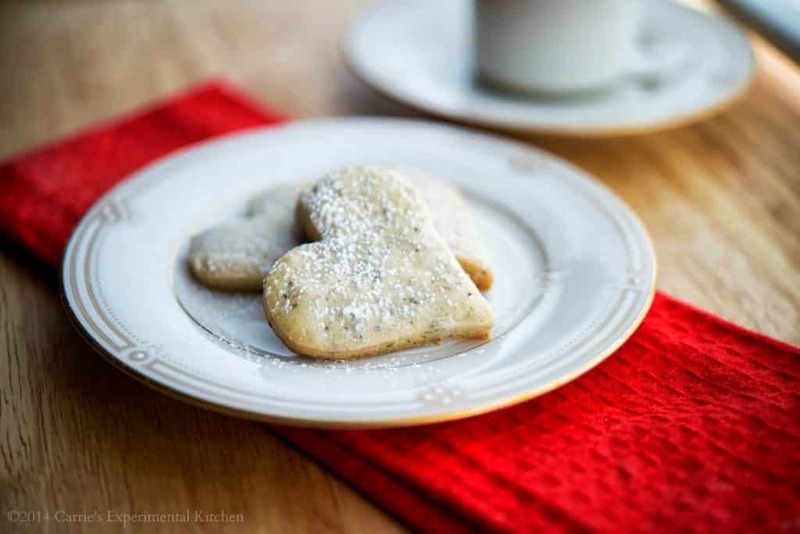 For more Valentine’s Day recipes, visit my Pinterest board.